khz 144.300 ssb/cw TS 2000X & TS 790E + 17 el. 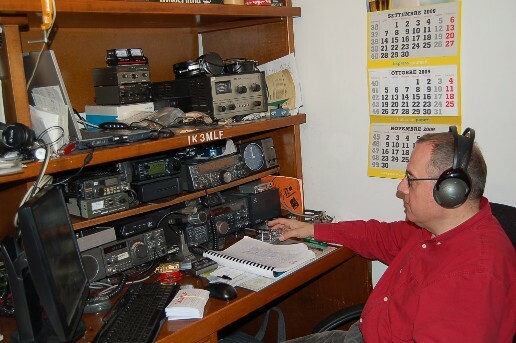 Khz 432.200 ssb/cw TS 2000X & 21 ele. Khz 1.296.200 ssb/cw TS 2000X & 55 ele. Khz 2.320.150 ssb/cw FT290r & trsv DB6NT + 25 ele. 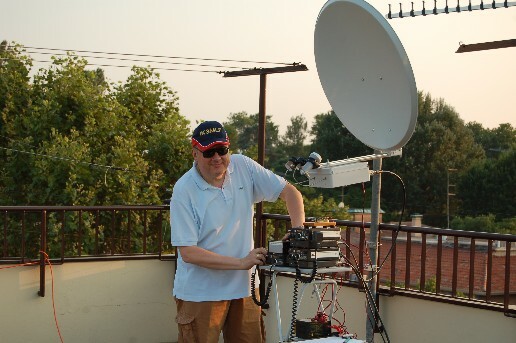 Khz 5.760.150 ssb/cw FT790r & trsv DB6NT + 80cm offset dish. 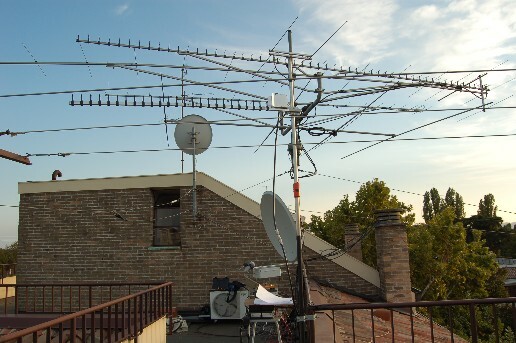 Khz 10.368.150 ssb/cw FT790r & trsv DB6NT + 80cm offset dish.